The IDA provides commercial auto insurance, compliance, and business formation services to Independent Route Delivery Drivers, offering fast, same-day service and consistently delivering 20-30% in annual insurance savings to Independent Operators nationwide. Commercial auto insurance policies offer physical and liability coverage for a broad range of situations and dollar amounts not covered by personal auto policies. This stuff can be very tricky, so it’s important that you find somebody who you can rely on to keep you protected and making money at all times. Personal auto policies are not designed to accommodate the same scope of risk as a business, and so certain vehicle types may be excluded, and policies are written and rated differently. More importantly, if you are a business owner or manager, your company will often need specific policies and coverage found only in commercial auto insurance. Determining whether your truck requires commercial or personal coverage can be confusing. If a vehicle is used to complete tasks related to the operator’s occupation, profession, or business (other than commuting), commercial policies are necessary. If employees operate the vehicle, or if ownership is in the name of a corporation or partnership. Commercial auto insurance, like a personal auto policy, provides similar coverage including liability, collision, comprehensive medical payments (or personal injury protection), and uninsured motorist coverage. However, there are also differences between a commercial auto insurance policy and your personal auto policy that may include eligibility, definitions, exclusions, and limits. What Are the Commercial Auto Insurance Coverages for Route Delivery Drivers? Combined single limit (CSL) – Liability policies typically offer separate limits that apply to bodily injury claims for property damage. 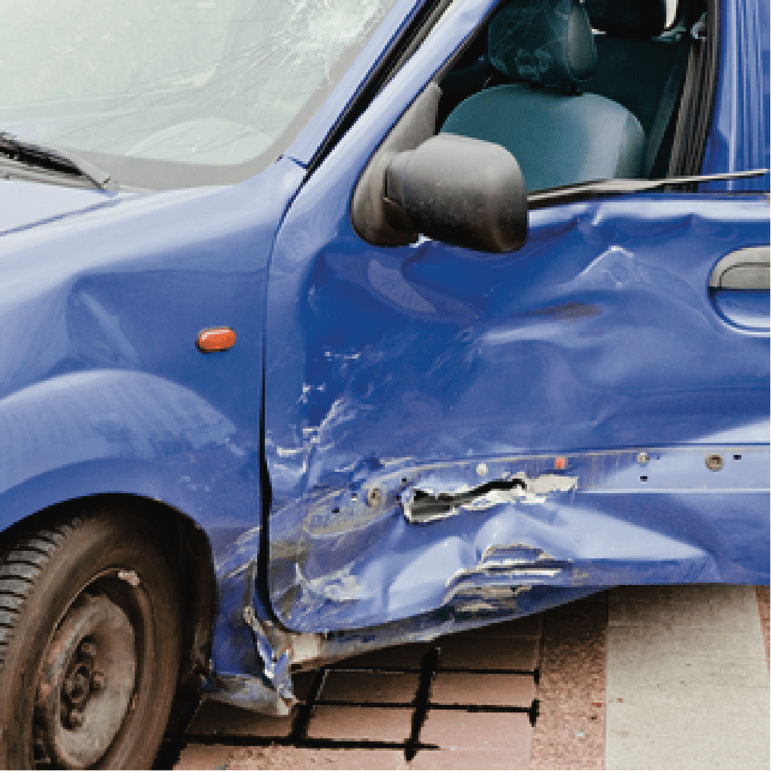 A combined single limits policy has the same dollar amount of coverage per covered occurrence regardless of number of people and body injury or property damage. Medical payments, no-fault or personal injury coverage – Usually pays for the medical expenses of the driver and passengers in your vehicle incurred because of a covered accident, regardless of fault. Rental Reimbursement – This coverage will reimburse you in the event that your vehicle was damaged in an accident and requires repairs. 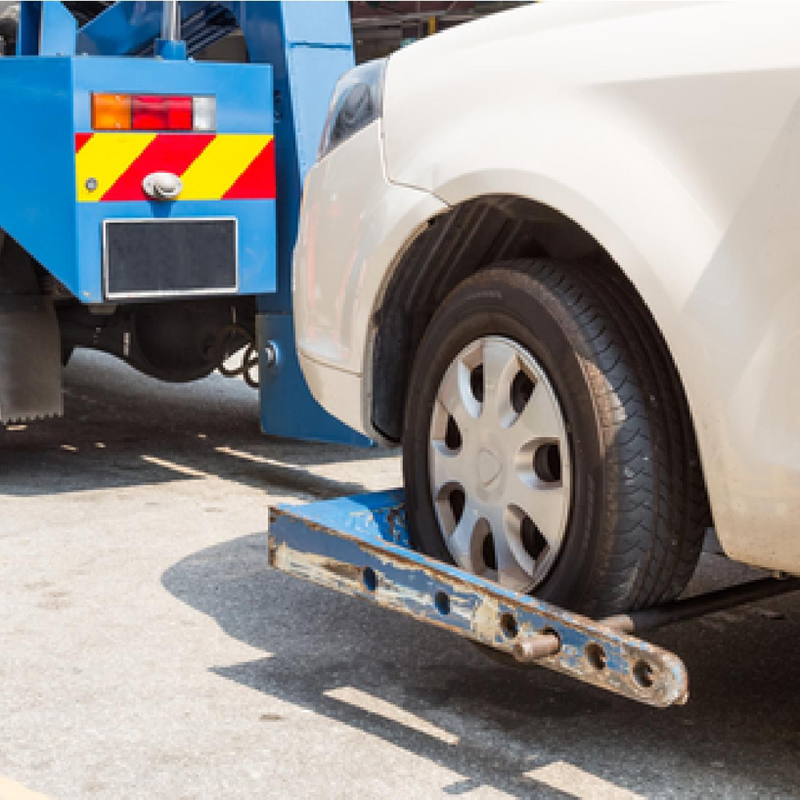 Roadside assistance – reimburses for any roadside assistance expenses, including towing or vehicle lock out.